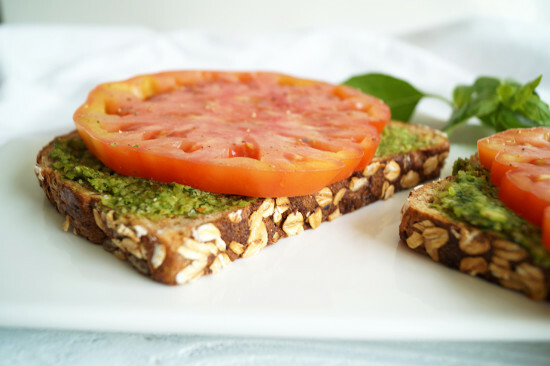 I’m a big sandwich fan… I mean it’s deliciousness between bread! 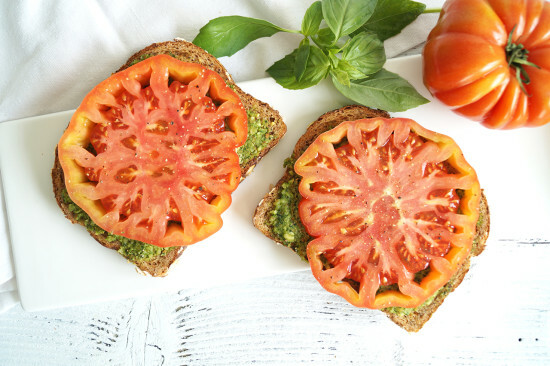 Today on the HGG Cooking Show I’m sharing how to make 3 yummy plant-based sandwiches with Alvarado Street Bakery sprouted breads! 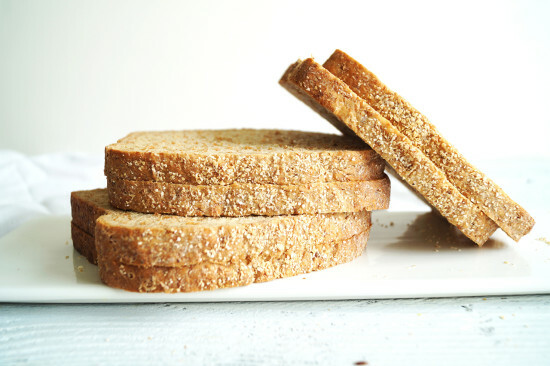 I am often asked what brand of bread I buy when I make sandwiches, avocado toast, peanut butter toast and so forth! Alvarado Street Bakery is one of my favorites and I share more about why I love their bread and bagels in today’s new video.  If you’re a sandwich fan like me you’re going to want to watch!! In a medium size bowl add one can of chickpeas, drained & rinsed. Next, add one whole avocado and mash together. Then add a ¼ cup of diced onion and a heavy pinch of salt and mash together one more time. In a small dish mix together 1 tablespoon of olive oil and 1 teaspoon of lemon juice. 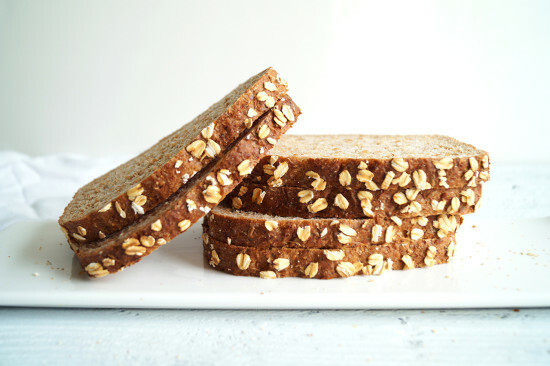 Next you’ll need 2 slices of sprouted Wheat and Oats bread. Drizzle or brush on the oil/lemon mixture. Then layer with romaine, your chickpea avocado mash, micro-greens, cucumber and enjoy! You'll have some leftovers of the avocado chickpea mash! 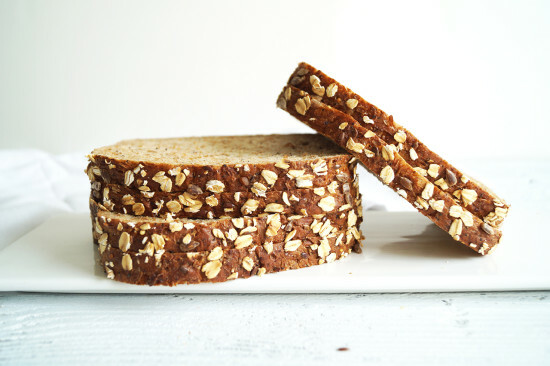 This recipe features Alvarado Street Bakery's Sprouted Wheat & Oats Bread. First, add 2 cups of blueberries and two tablespoons of water into a small blender and blend until smooth. 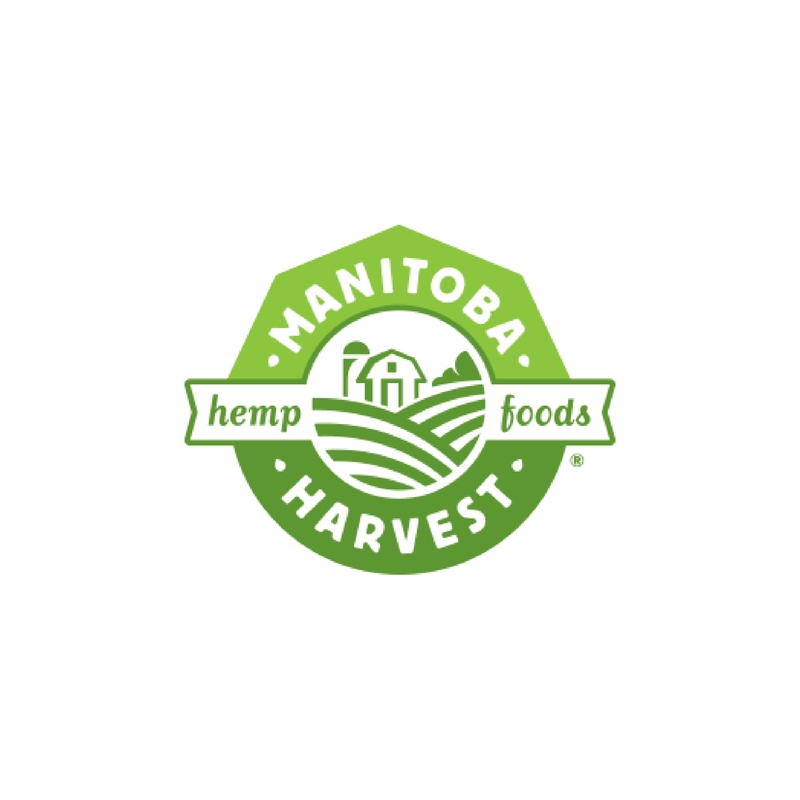 Pour into a small jar and add 1 tablespoon of chia seeds, place on a tight lid and shake until well combined. 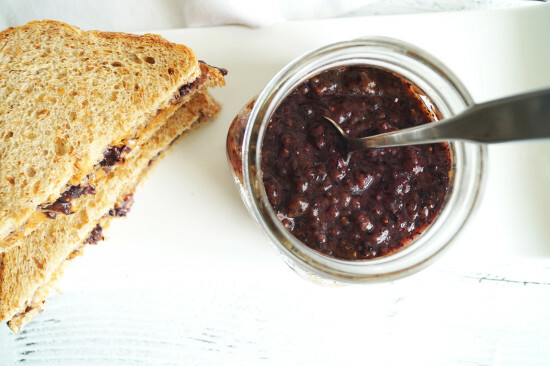 Let set in the in the fridge for at least an hour and you’ll have jam! 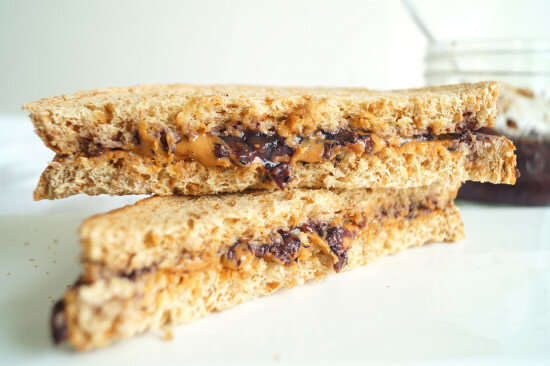 Then using two slices of Sprouted 100% Whole-Wheat bread, create your PB & C J! In a food processor add ½ cup of raw unsalted almonds and pulse until well chopped. Add 1 cup of basil, 1 clove of garlic, 1 tablespoon of lemon juice, 2-3 tablespoons of olive oil and sea salt. Pulse together again until creamy. 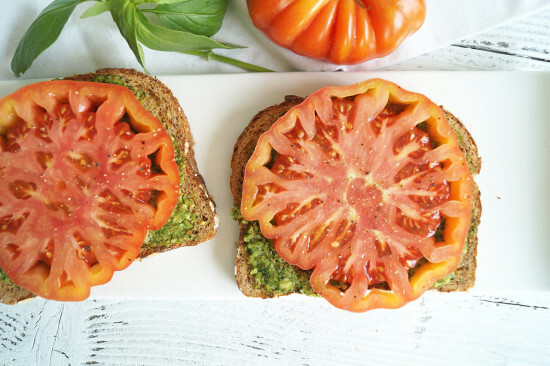 Top Sprouted Sonoma Bread with pesto and thick slices of fresh heirloom tomato. In a large sauté pan over medium heat, add one teaspoon of coconut oil. When the oil is hot, add your open face sandwiches & cook until the bottom of the bread is crispy. Disclosure: This video is sponsored by Alvarado Street Bakery. All opinions stated are my own. 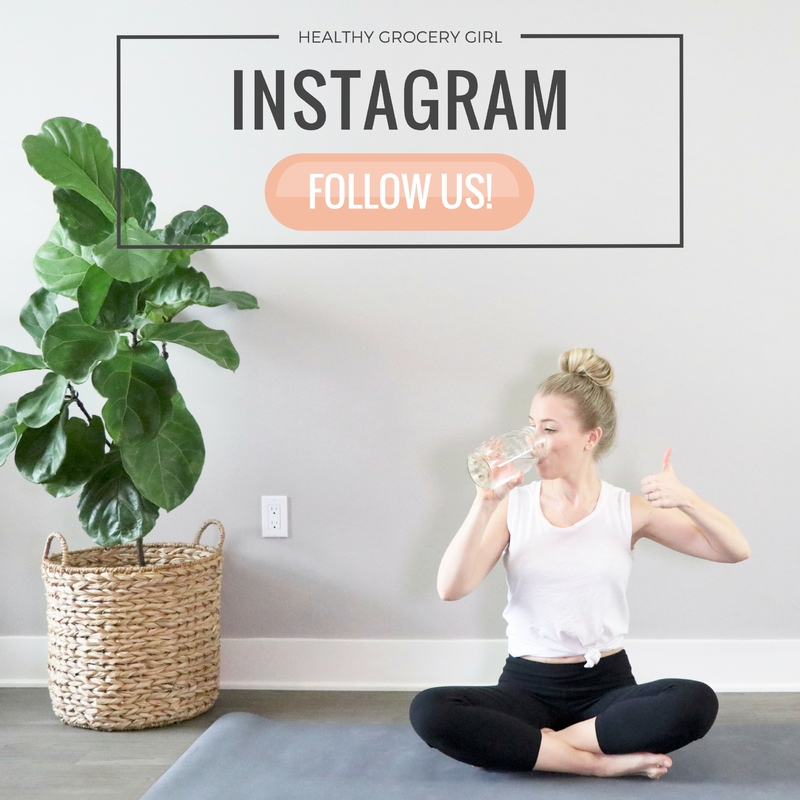 At Healthy Grocery Girl, we only partner with brands and products we love, genuinely enjoy, use and want you to know about! 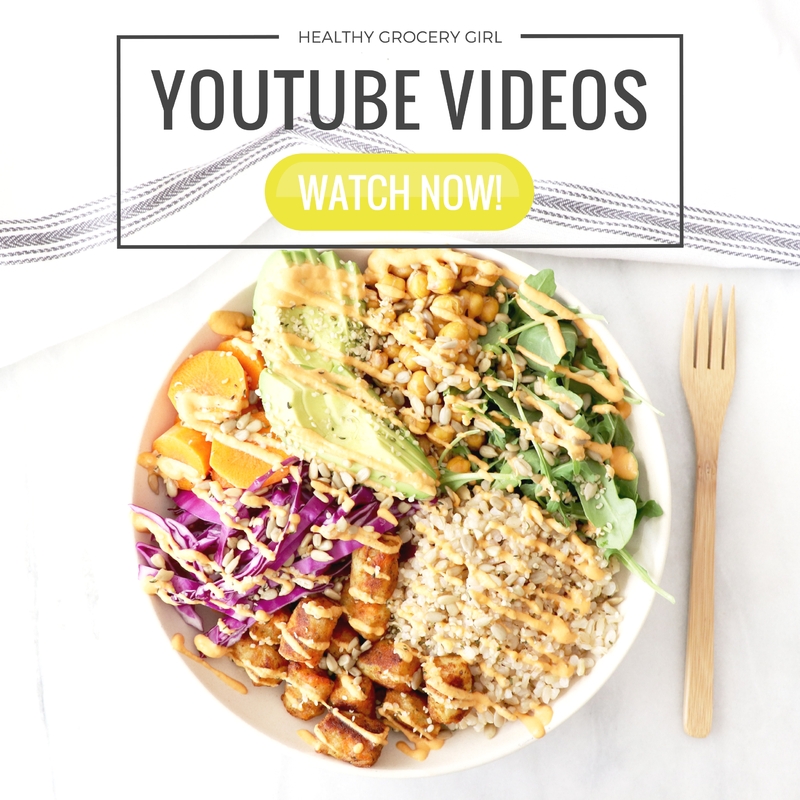 Sponsors support Healthy Grocery Girl so that we can continue to create & provide videos that are free for our community to enjoy.